It’s hard to believe that we are expecting baby number two! 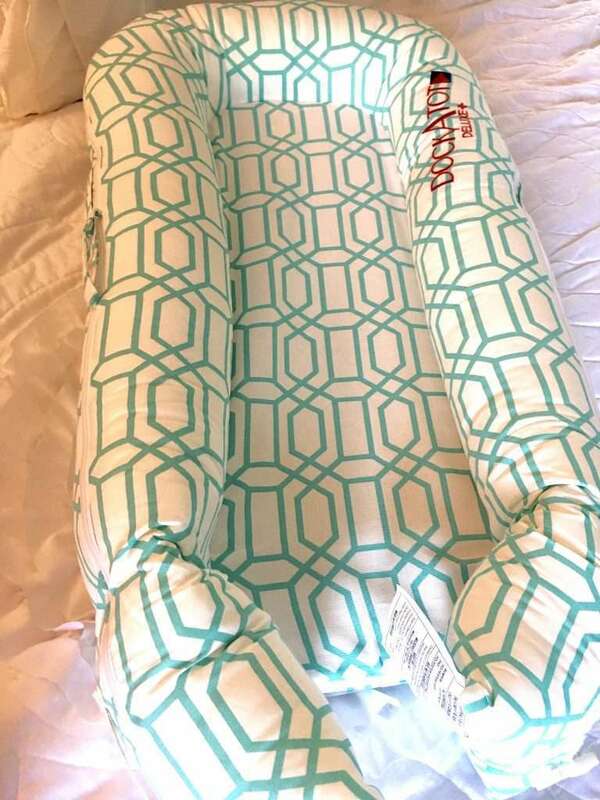 I am so excited for our little girl’s arrival and of course, I’ve been researching the latest and greatest baby products. I have several items left from when Levi was little, but of course, now that we are having a girl – I of course want to purchase everything pink for her. 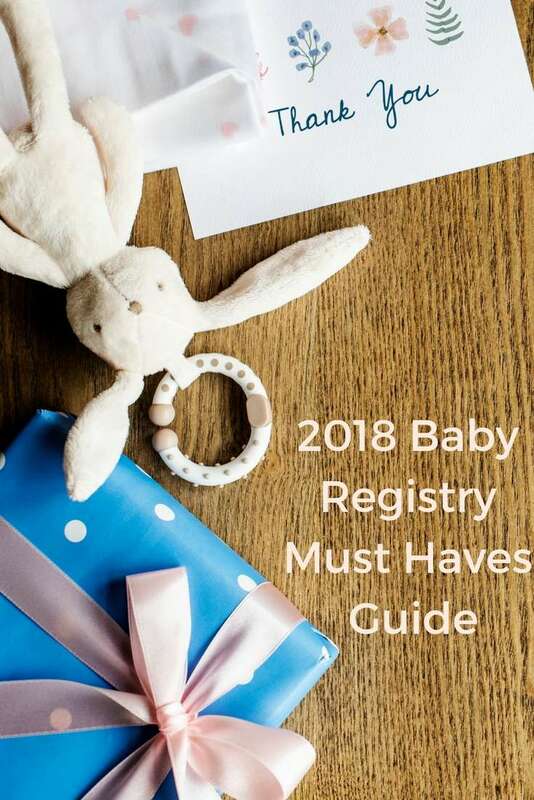 Below are some of my favorite baby registry must haves for 2018! Every new momma needs a diaper cake. There is just something so happy and sweet about them! They are practical and beautiful gifts that you can never have too many of! 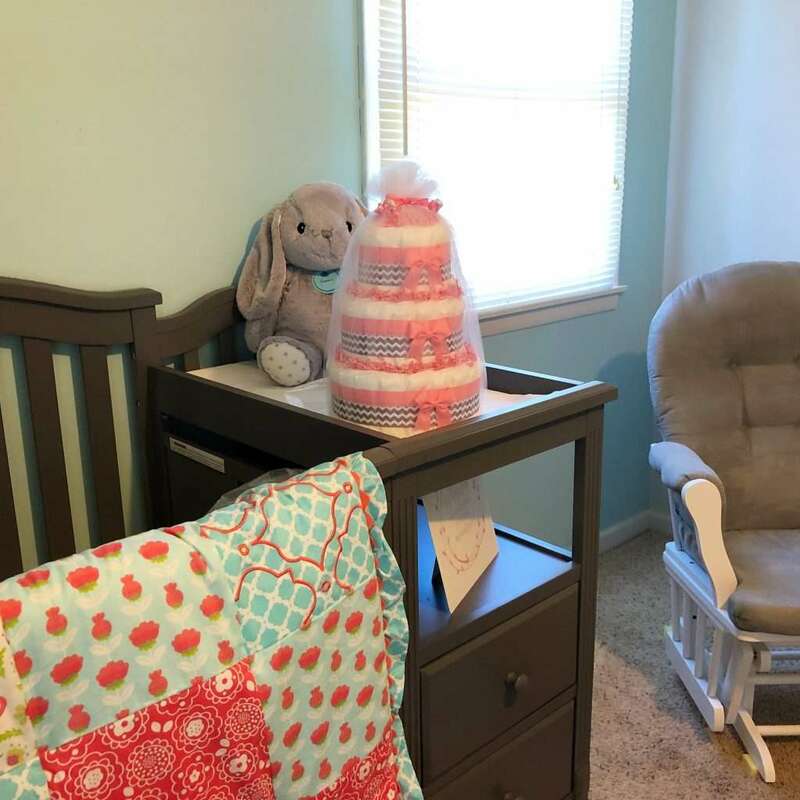 This pink and gray diaper cake from Becky’s Baby Cakes and Unique Gifts not only fits perfectly with our baby girl’s nursery color scheme but it is also one of my favorite gifts. 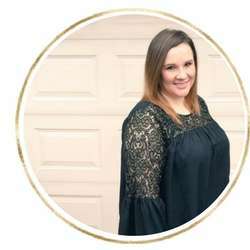 Becky, the designer is SO sweet and her products are top quality! Crane Drop Ultrasonic Cool Mist Humidifier: White– A humidifier is a MUST for any nursery, in my opinion. 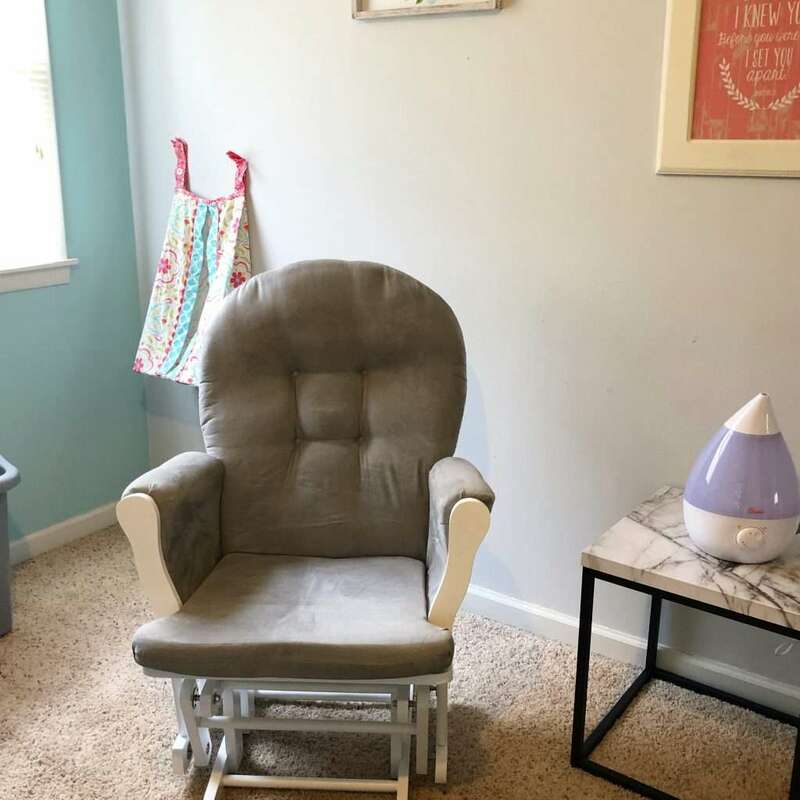 We love this Crane Humidifier – it’s not only beautifully designed, but it’s one of the best on the market (from a momma who has done a LOT of research on humidifiers). 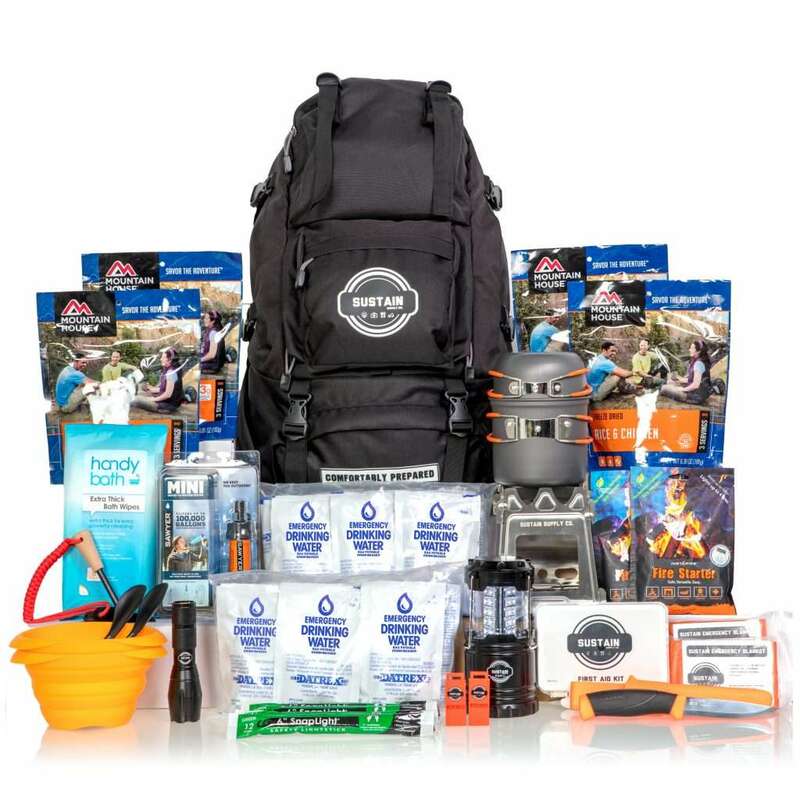 Make sure to add this one to your registry! Virtuoso Bear – How adorable are these bears? 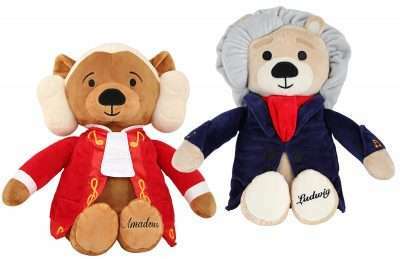 These cuddly pals carry 40 minutes of carefully selected tracks of sonatas, concertos and symphonies. Levi loves listening to classical music, and I only wish we would have had one of these when he was a baby. I’m so excited for Rebecca to have one! The perfect item to help baby sleep, or relax, we love ours! Exceptional quality, unsurpassed comfort, and distinctive styling have made the award-winning company the fastest growing children’s footwear brand in the United States. pediped® footwear has been awarded the American Podiatric Medical Association Seal of Acceptance for the promotion of healthy foot development, and preeminent orthopedic medical professionals, Dr. Mininder S. Kocher and Dr. Thomas W. Vorderer, deem pediped® shoes an excellent choice for parents/caregivers who want their children’s feet to develop naturally and healthily. pediped®has received numerous industry awards and accolades including recognition from Earnshaw’s, the premier media resource serving the children’s market. In 2015 pediped® was recognized by the Footwear Industry Awards as the Children’s Footwear Brand of the Year and earned a 2016 Earnie Award from Earnshaw’s magazine as the Footwear Brand of the Year. TheergoPouch Cocoon ‘no origami’ baby swaddle sleep bags are designed to be both easy to use and difficult to escape from. The simple zip up design will keep baby snug and securely swaddled without the need for complicated wrapping. Made from skin-friendly, breathable organic cotton for superior comfort, theergoPouch Cocoon is acknowledged as ‘hip-healthy’ by the International Hip Dysplasia Institute for its ergonomically designed bell shaped bottom which provides extra leg room for healthy hips. 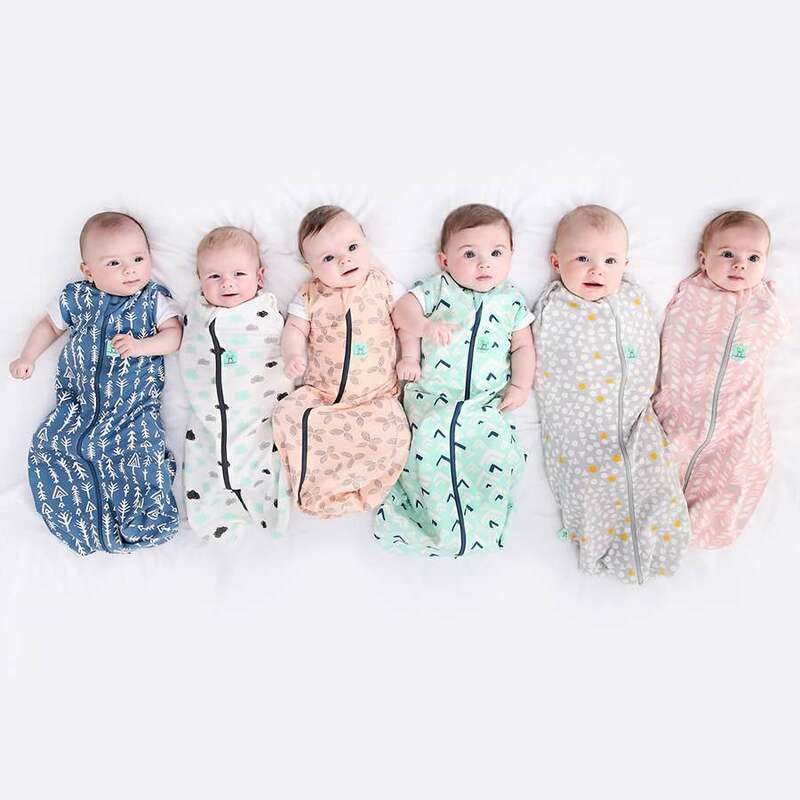 For those bubs that like a little more freedom or are ready to transition out of a swaddle, theergoPouch Cocoon has poppers in the armholes that can be used to convert from a swaddle to a sleeping bag. 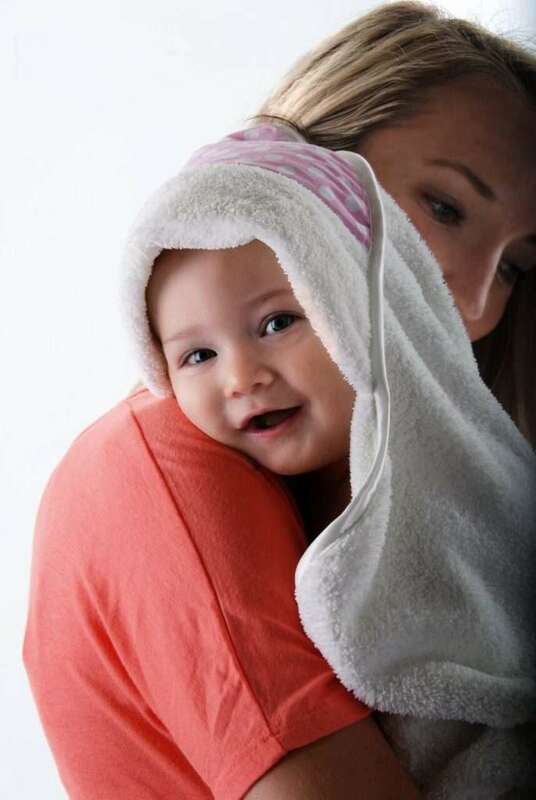 Top rated for warmth, there is an ergoPouch swaddle to suit every season. 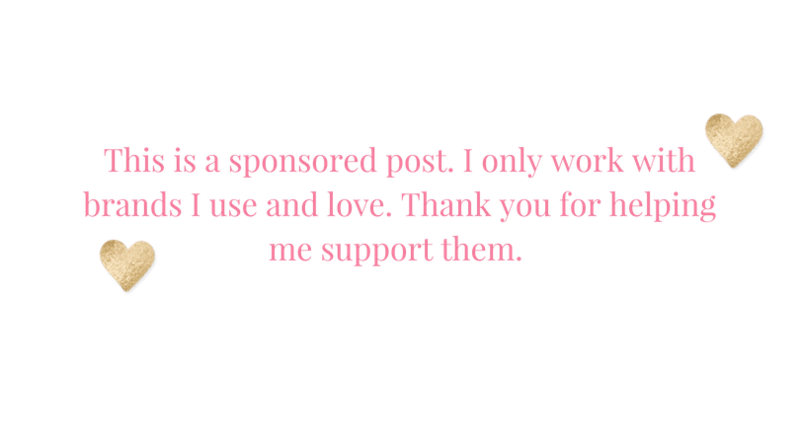 For more information visit ergopouch.com. Covered Goods nursing covers allow for mom and baby to nurse comfortably. 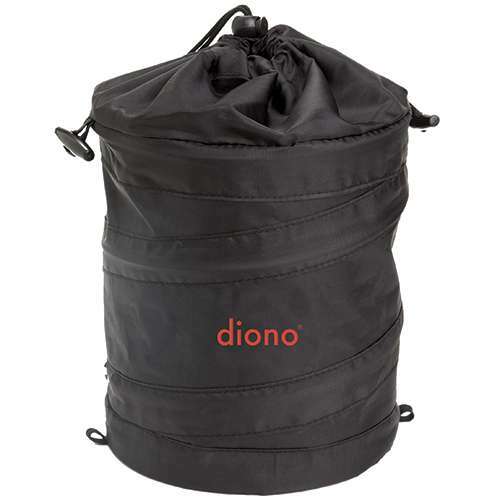 The high quality covers are made from an ultra-comfy breathable lightweight and stretchy fabric. There are no straps, rings, or cords to mess with. The covers take seconds to put on and take off, and alleviate any worry that baby will kick or pull mom’s cover off. The flexible neck is also designed to be able to be worn down under one arm to give mom even more freedom when nursing. An added benefit of the flexible neck allows mom to peek in on baby or to make sure her little one has latched properly. Covered Goods nursing covers can be folded compactly for storage and they are ideal for traveling with baby.